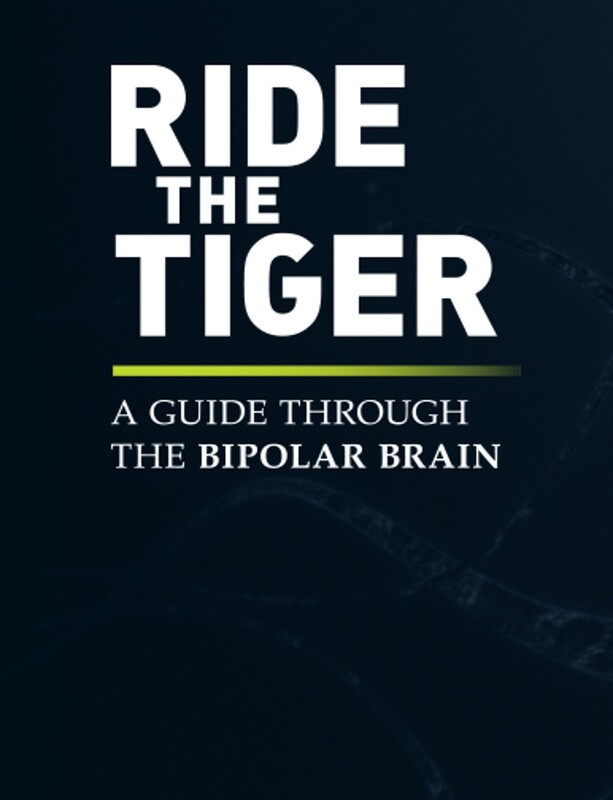 We will be showing the video documentary “Ride the Tiger- A Guide Through the Bipolar Brain” at our August 20, 2018 meeting. The video tells the the stories of highly accomplished individuals who have been diagnosed with bipolar disorder. 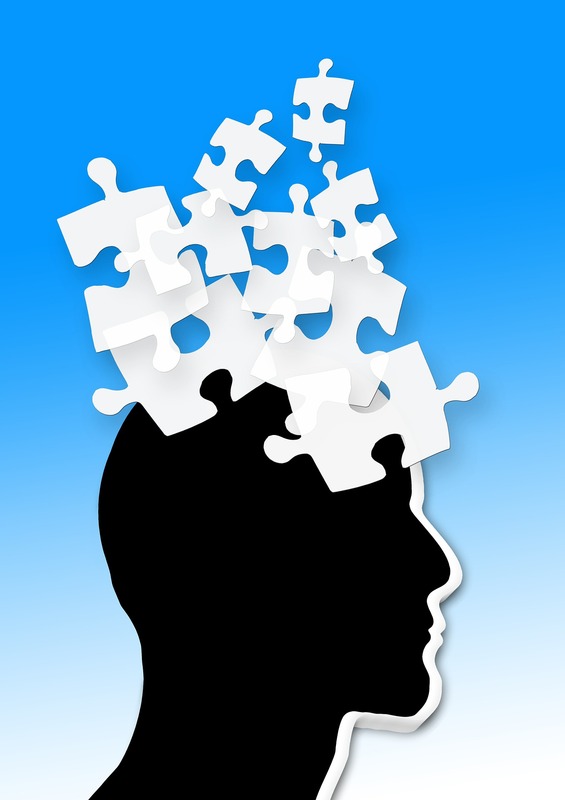 The documentary seeks to find out where the biological breakdowns occur and how we can possibly preempt, fix, or rewire our brains back to recovery. Patrick Kennedy, Patty Duke and Dr. Phil Insell are a few of the featured speakers and story tellers. Please join us for this informative viewing and discussion. The meeting will be at 7:30 PM in Faith Hall at the First Lutheran Church, 2900 Carson Street, Torrance. 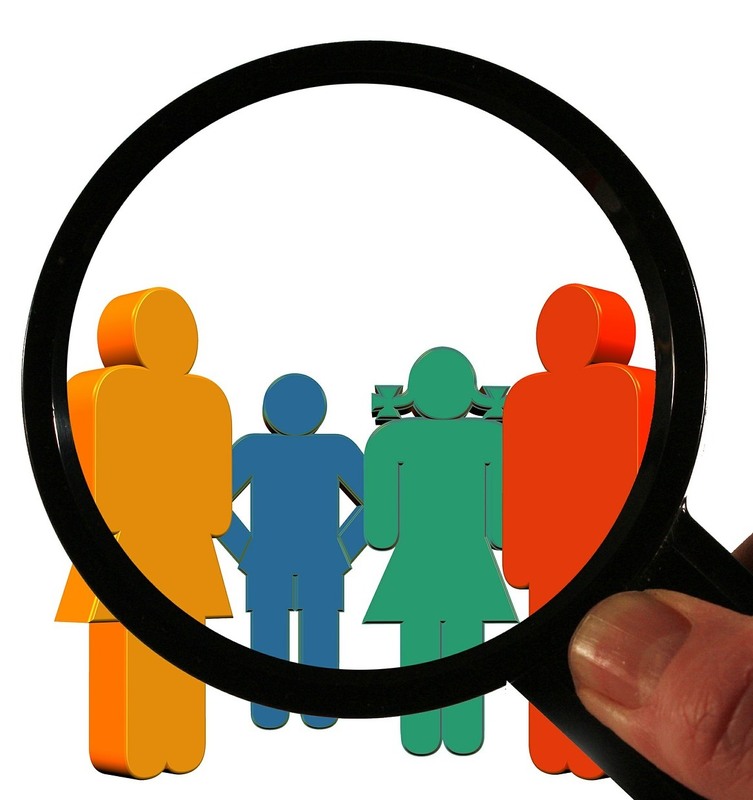 Our Family Support Group will meet at 6 PM in the small room off of Faith Hall.